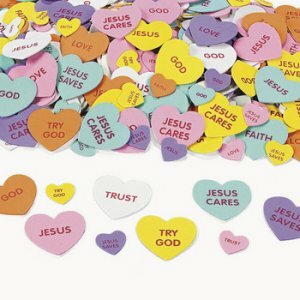 Sunday School Pack of Self Adhesive Foam Heart Shapes. These sticky foam shapes are easy for children to use - simply arrange on their picture or craft, then peel and stick. These foam shapes are an essential for schools and Sunday Schools for an open ended range of craft activities. Shapes measure approximately 2cm - 6cm. Love all the foam shapes - so easy for the children to use and lots of variety. Great to keep a collection in stock.